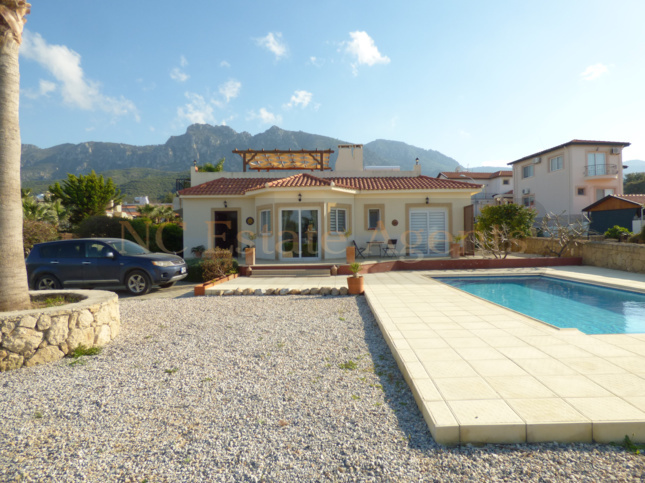 Purchasing property or land in North Cyprus is considered safe and similar to purchasing inside the EU. When purchasing any property abroad you should obtain professional advice to ensure you understand local customs and laws, you must never presume that purchasing property / land is the same as the UK. The correct advice can be obtained free from the many UK trained solicitors here on the island. Like the UK all properties and land are issued with title deeds, in North Cyprus it’s called a kocan. Pre 74 Turkish Title Freehold. There are no problems with this title deed and is internationally recognised, the land or property was owned by a Turkish Cypriot prior to 1974. Pre 74 Foreign title Freehold. There are no problems with this title dead and is internationally recognised, the land or property was owned by a foreign national prior to 1974. TRNC Exchange Title, commonly called Esdeger. There are no problems with this title deed, it is the most common title deed issued by the government and is recognised here in Cyprus and Turkey. We wouldn’t advise purchasing a property with this title deed, this deed was issued to military and government officials to encourage economic growth. 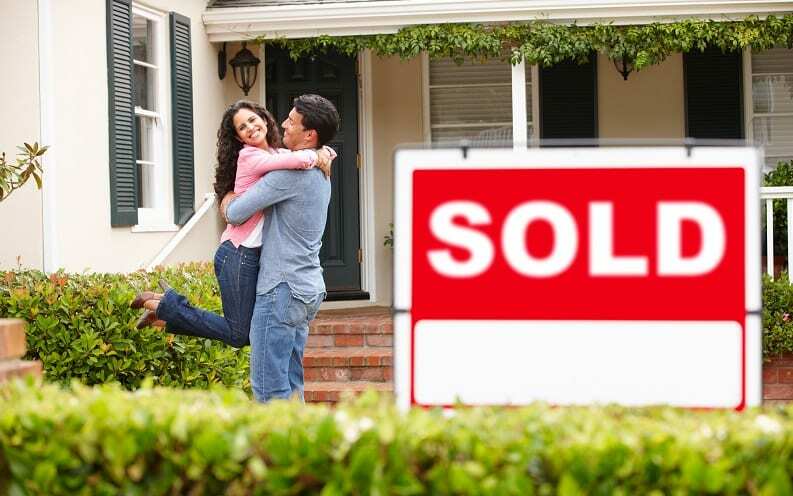 Firstly you would decide on what property you would like and for what purpose, investment, to rent out or to live in. You would make an offer on the property, same as the UK. It is at this stage you verbally agree as to what if anything is being left at the property, it is quite common for properties to be sold fully furnished. Deposit. At this stage you would be required to leave a deposit, normally 5%., this is normally left with the agent or alternatively can be left with the solicitor. This deposit is safe and is fully refundable should the property have any legal reason why the purchase can’t proceed or is structurally unsafe. Solicitor. The solicitor or advocate would carry out searches on the property to ensure all the paperwork is correct and that there are no loans outstanding etc. You would be required to leave power of attorney so that the solicitor can act on your behalf should you return to the UK, a date would be set for completion that is suitable for both the purchaser and the vendor. This procedure is very similar to the UK. Completion. This can be done with or without you being in Cyprus, once completion has taken place you will be free to pick up the keys from either the estate agent or solicitor. Once again this procedure is very similar to the UK. Once the property has been purchased it is necessary to apply for PTP, permission to purchase, this is required so that the deeds can be put in your name. Your solicitor will apply for this at the same time as the sale of contract. Solicitor. Approximately £1200, this would include all searches,registration with land registry and application for PTP. Purchase Tax. Currently 3% if first purchase. This is only paid when the PTP is done and deeds are ready for transfer, this could take up to two years but fast track is available. Municipality tax. 1% payable at time of completion. VAT. This shouldn’t apply to a pre-owned property but may apply to a new one, check the vat status of the property as this is normally 5% if applied. Should you follow the simple guide lines and seek the free professional advice your purchase will be very easy without any problems. Welcome to North Cyprus.